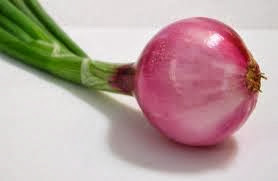 Onion is a term usually refers to Allium cepa the garden onion. Traces of onion remains have been found in Bronze Age settlements dating back to 5000 BC. According to the Guinness Book of World Records, the largest onion ever grown weighed 10 lbs 14 oz and was grown by V. Throup of Silsden, England.